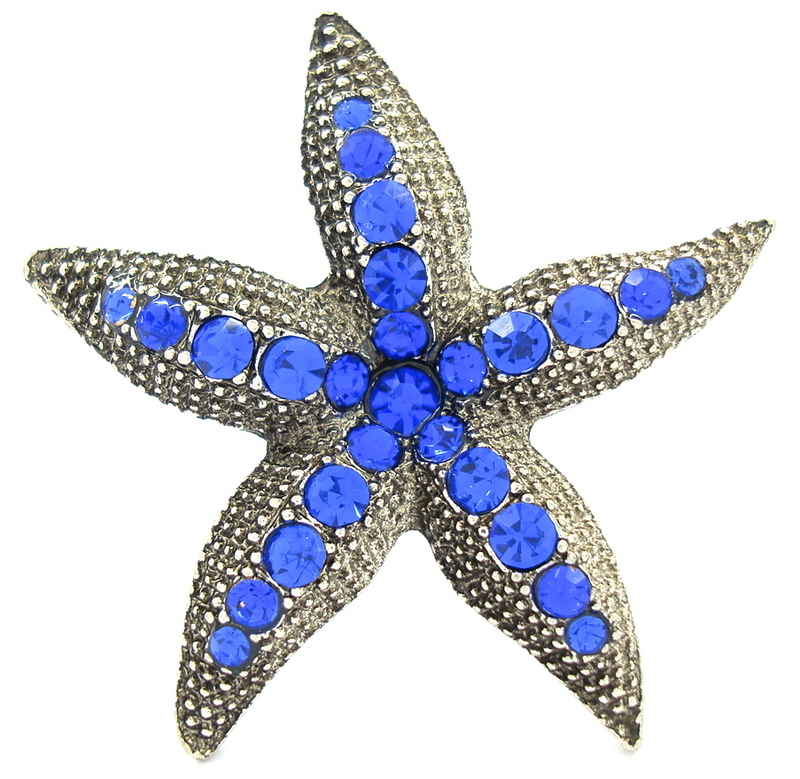 Give every ensemble a feminine touch with this beautifu lstar brooch embedded with cubic zircon. A beautiful accessory for any occasion. Secures with a standard pin clasp. A great gift idea or an addition to your jewel collection. Pretty and feminine describes this vintage brooch and excellent crafted very elegant dainty and sleek!